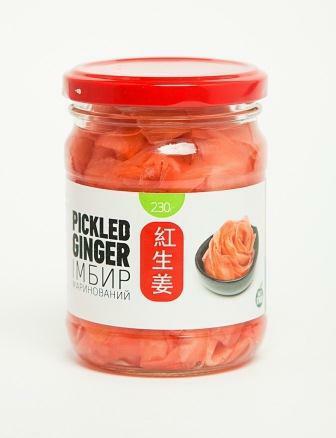 Pickled pink ginger for sushi - LLC "TRADE COMPANY EKONA"
Sushi ginger in glass jar, 230 grams. Convenient format for retail stores and end consumers. Pink ginger is cut into small slices in marinade. 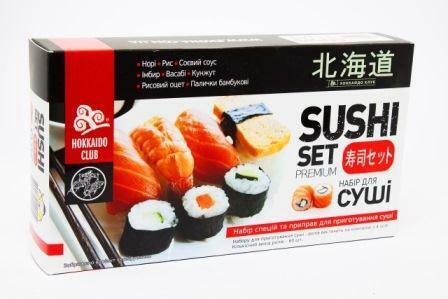 It can be served with sushi, rolls, and sashimi. 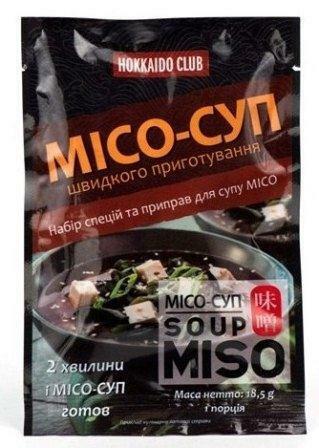 Moreover it can be also consumed with other dishes like meat, fish, etc. 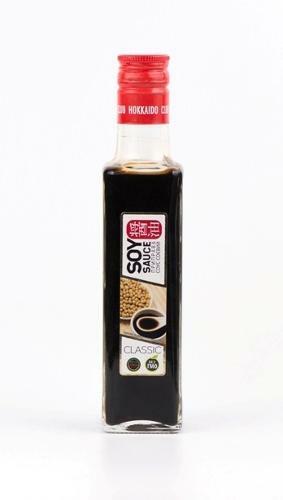 Ginger stimulates digestion, helps protect body from harmful bacteria and viruses, stimulates immunity. Your request for information has been sent to: LLC "TRADE COMPANY EKONA"